We offer the 48 Piece The Guardian First Aid Kit at First Aid Store™ - a Fanny Pack First Aid Kit! 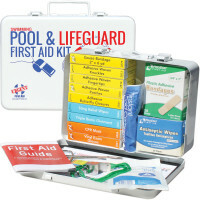 The Guardian Fanny Pack kit perfect for home, auto, outdoor activities. 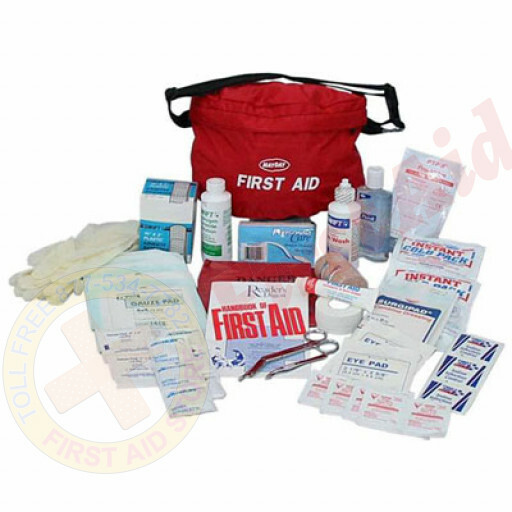 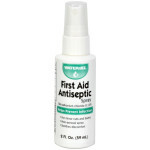 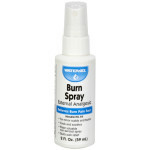 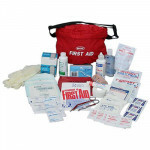 Contains medication, antiseptics, bandages, wound care and items for injury treatment. The MayDay Brand The Guardian First Aid Kit, 48 Piece.